It might seem crass to view corporate social responsibility (CSR) as an example of brands attempting to deliver a message rather than doing good because it’s the right thing. Still, the sheer number of brands involved in CSR means that getting your program noticed harks back to an age-old PR question: How do I break through the clutter? The answer, in part, is to approach CSR as you would any PR effort, by first considering research, tactics and strategy. Along with that you should integrate the CSR mission into your brand's business objectives and set up measurable goals before rolling out the program. Patience and stable budgets are other key ingredients. Sometimes, having a strong organization to partner with also can be a good thing. They’re usually related in some way to the business a brand is engaged in. 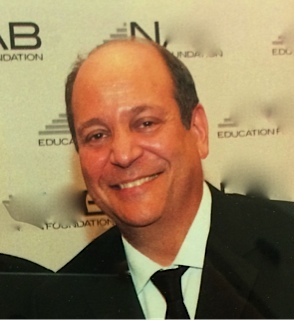 VH1, the music TV network, raises funds for school music programs. Carnival, the cruise line, partners with The Nature Conservancy to work on keeping oceans clean. They often also allow stakeholders, both internal and external, to participate. This means the cause must offer value to a variety of stakeholders. ESPN’s Jimmy V cancer program encourages donations from ESPN employees as well as viewers. The Jimmy V Foundation holds a number of fundraising events to fund the fight against cancer. CVS has followed many of these ideas in its own fight against cancer. In September 2014, the brand became the first national retail pharmacy chain to stop selling tobacco products in all of its stores. While you can still purchase unhealthy items such as soda and candy at CVS, the brand also has taken other small steps along the path to a healthy life. On August 2, the company continued its consistent CSR effort by taking a very large step. It pledged to raise $10 million for the American Cancer Society during the next three years. Hewing to the principles noted above, CVS Pharmacy customers will be encouraged to join in the company’s push by donating to the American Cancer Society at the registers of 8,000 CVS Pharmacy locations nationwide or online from August 5-25, 2018. This is only the latest manifestation of cooperation between the two brands. ACS has supported Be The First, a five-year, $50 million commitment to foster the first tobacco-free generation. Be The First has offered grants to help colleges and universities adopt and implement 100% smoke- and tobacco-free campus policies. They will be announcing additional grants later this year. Another useful characteristic of successful CSR programs is that the effort is explained clearly to stakeholders. As such CVS said in a statement this morning the new investment will "directly support" several ACS programs, such as cancer research, free rides to treatments, free lodging near hospitals and a 24/7 live cancer helpline. 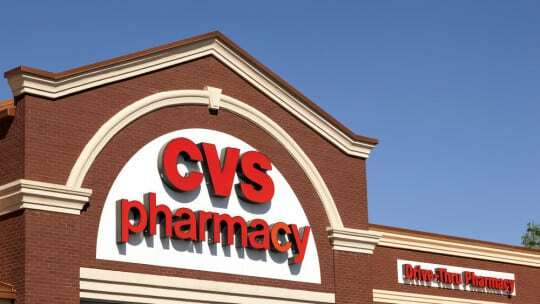 In addition CVS said it will work with ACS to "help more people lead tobacco-free lives." Driving home the point, the senior director of corporate communications at CVS Health, Joseph Goode, told PR News, "As a purpose-driven brand, our expanded relationship with the American Cancer Society bolsters our purpose of helping people on their path to better health. Through this new commitment, we will help to support more cancer survivors and reduce the number of cancer deaths, including those related to smoking." It will be important for CVS to convey these messages to consumers. And CVS' competitors are taking notice, albeit slowly. As of July 31, Walgreens began a pilot program to remove cigarettes from its shelves.